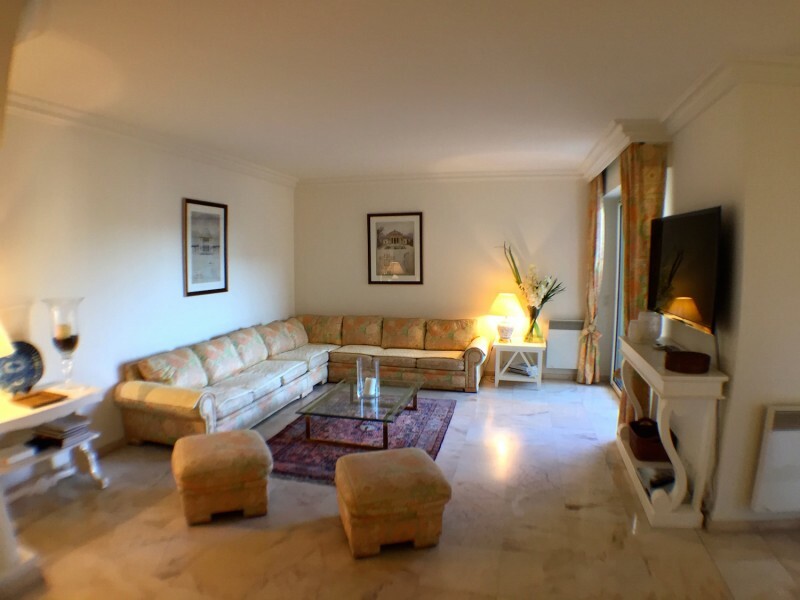 Luxury 2 bedroom apartment to rent with spacious living room, sleeping up to 5 guests. 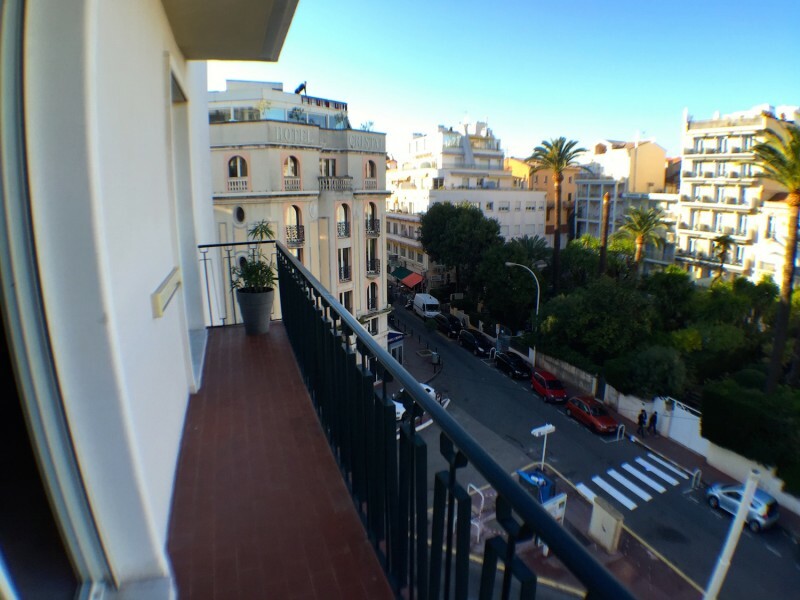 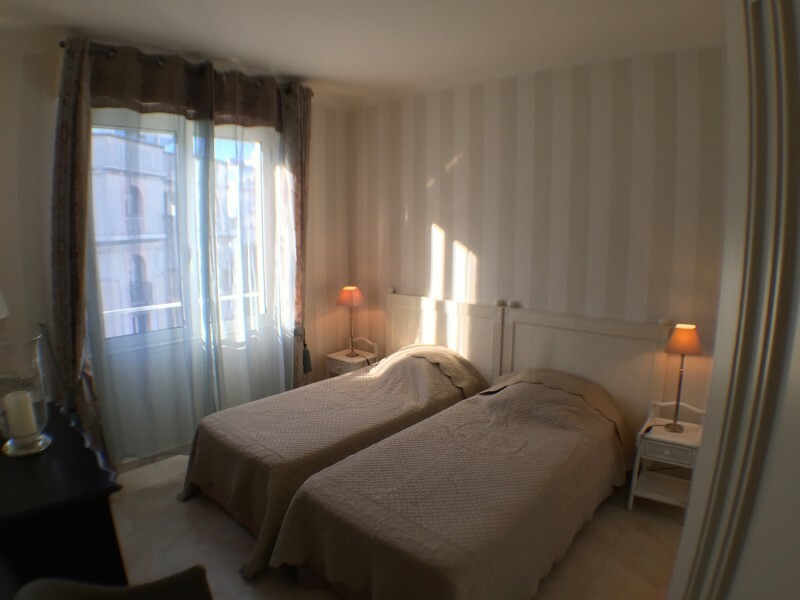 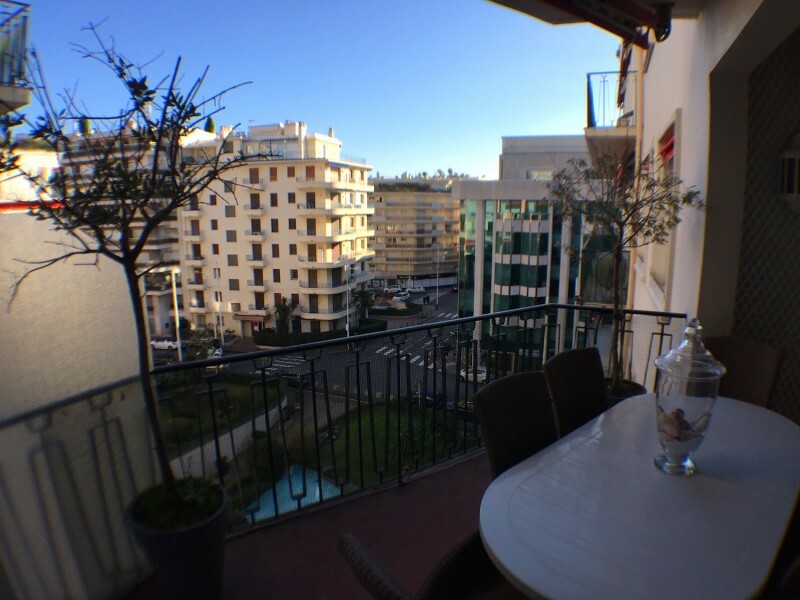 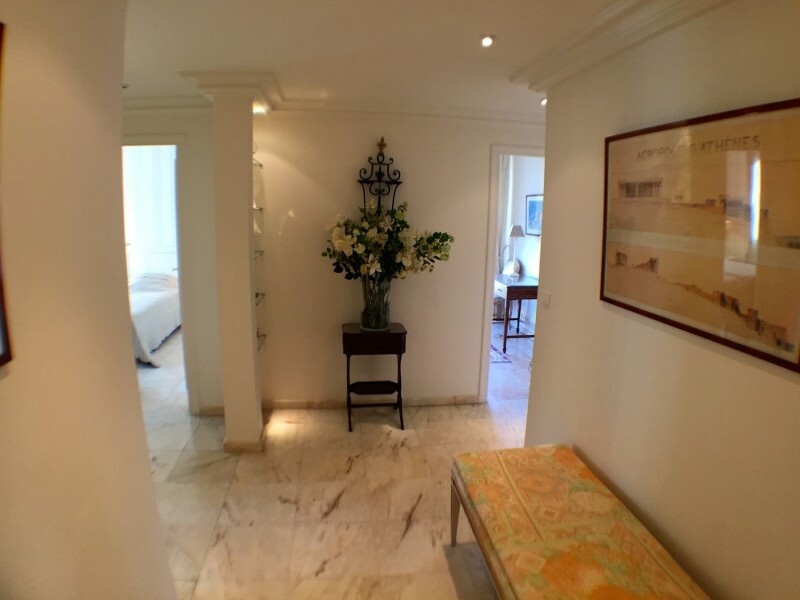 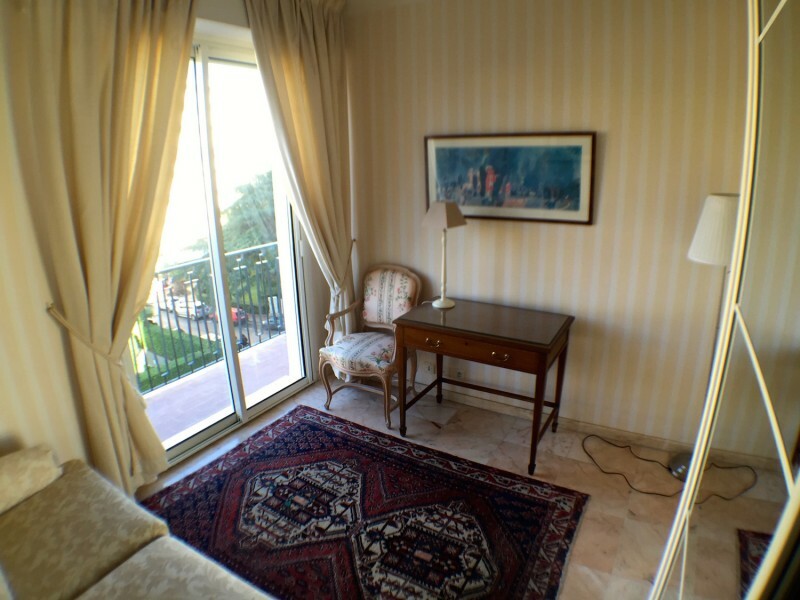 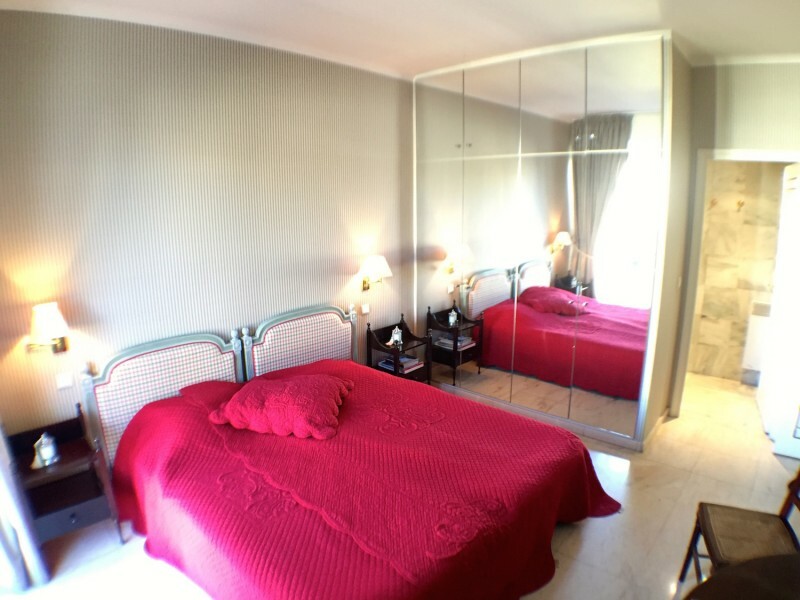 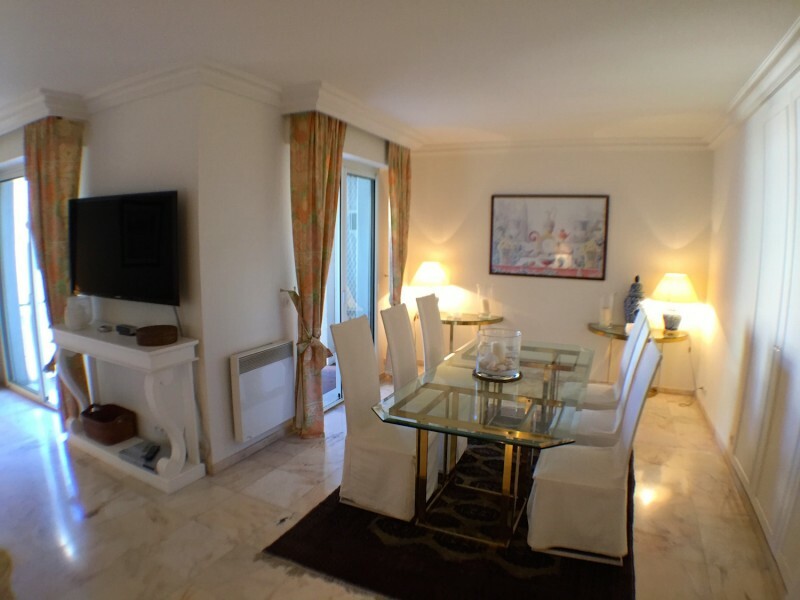 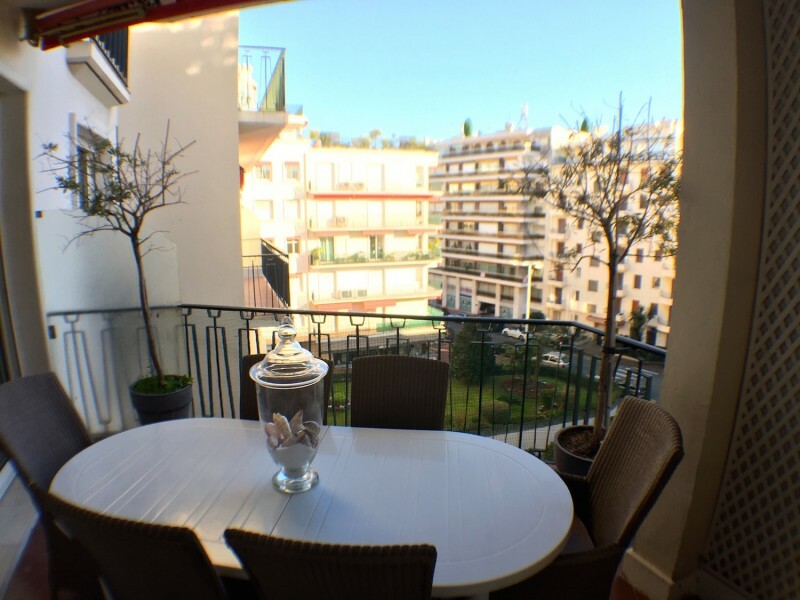 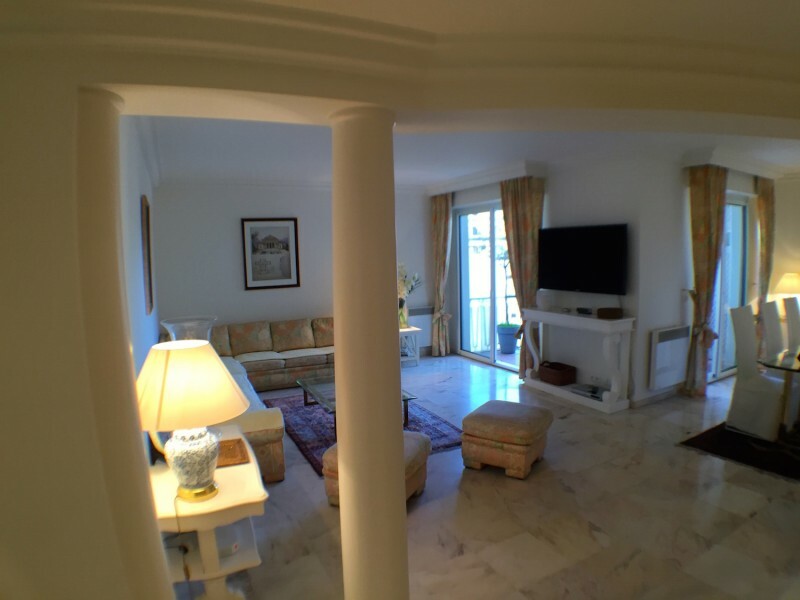 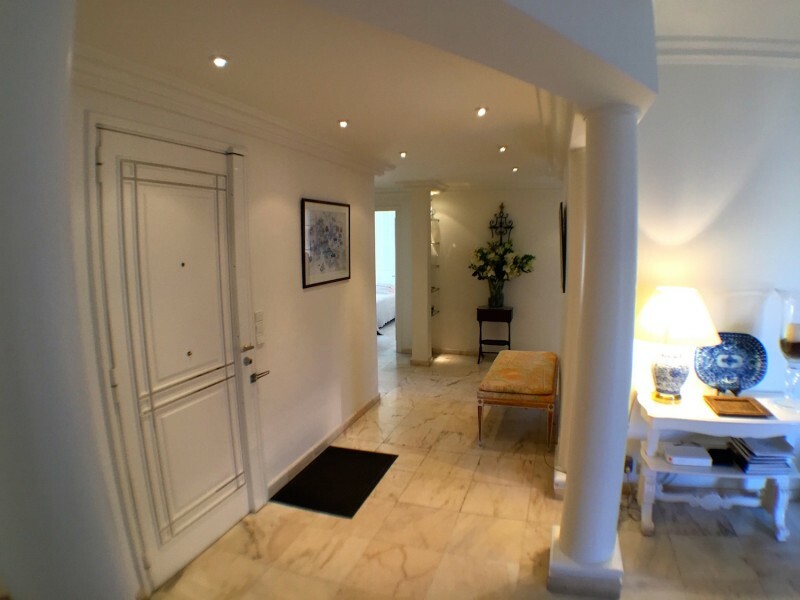 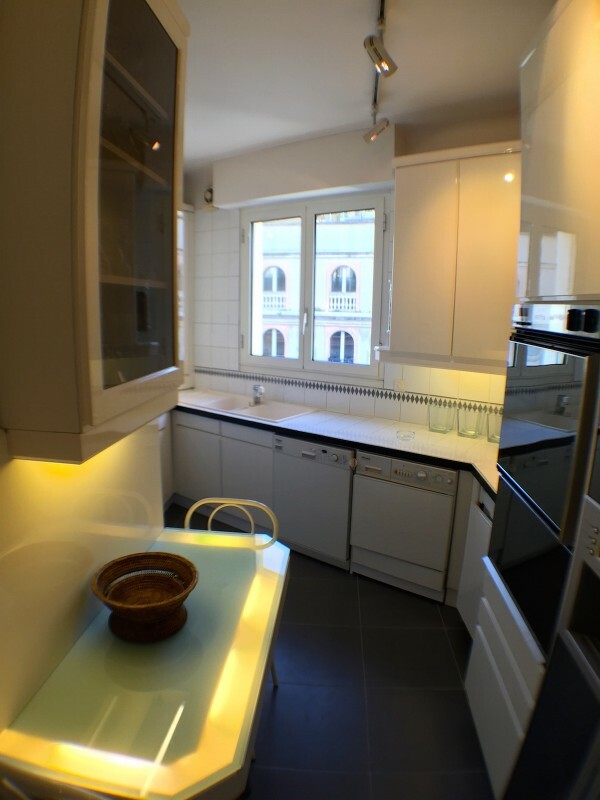 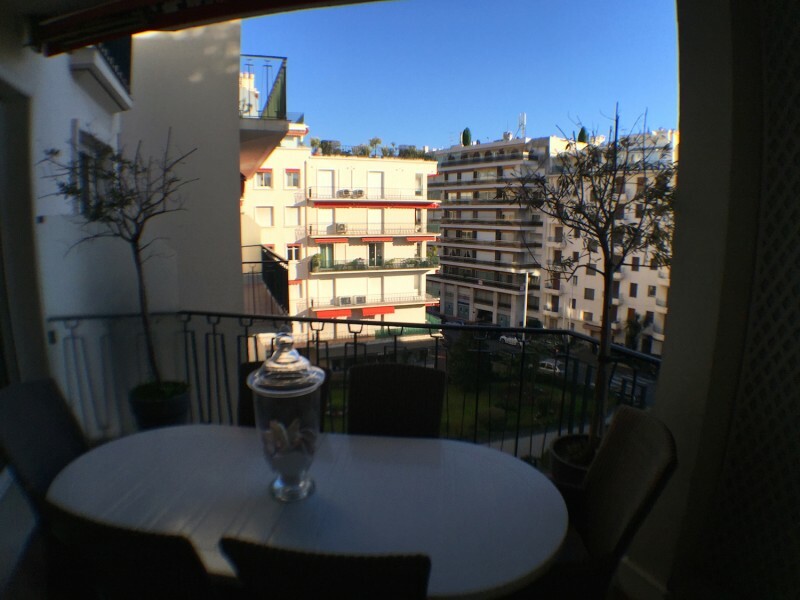 Beautiful apartment located just yards from the Boulevard Croisette in Cannes. 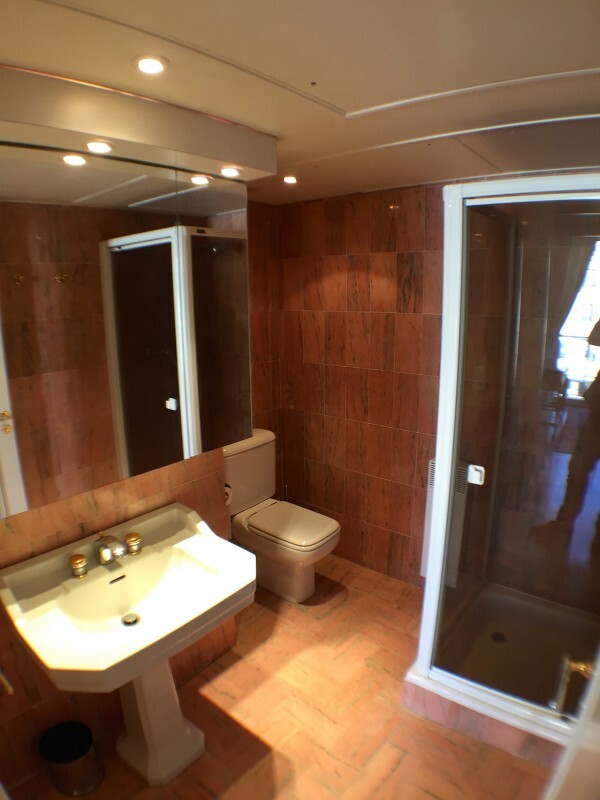 Very large 117m2. 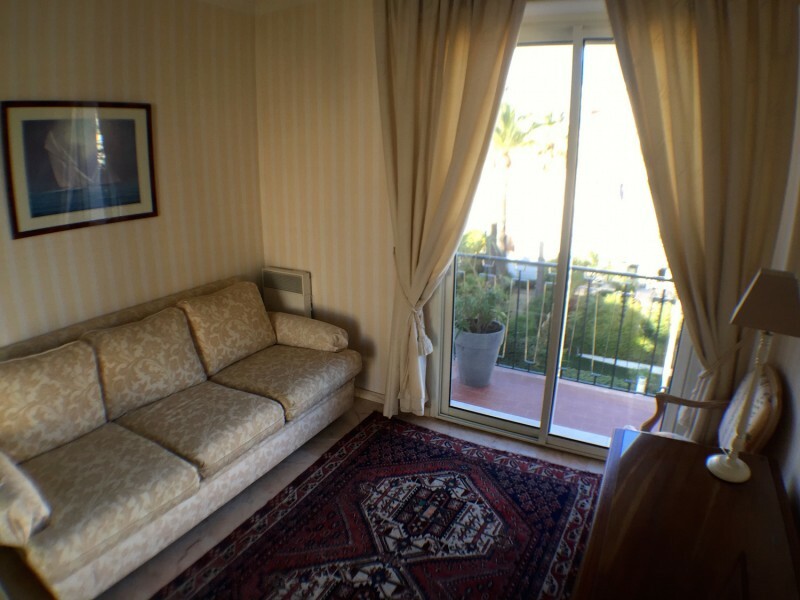 Consisting of a large living room (with sofa bed), opening on to a terrace. 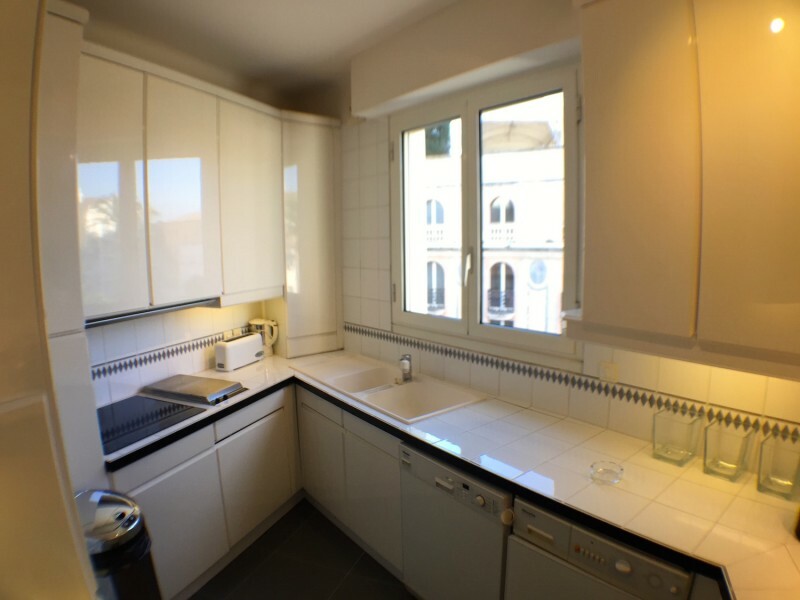 Kitchen, 2 bedrooms, balcony, shower and bathroom. 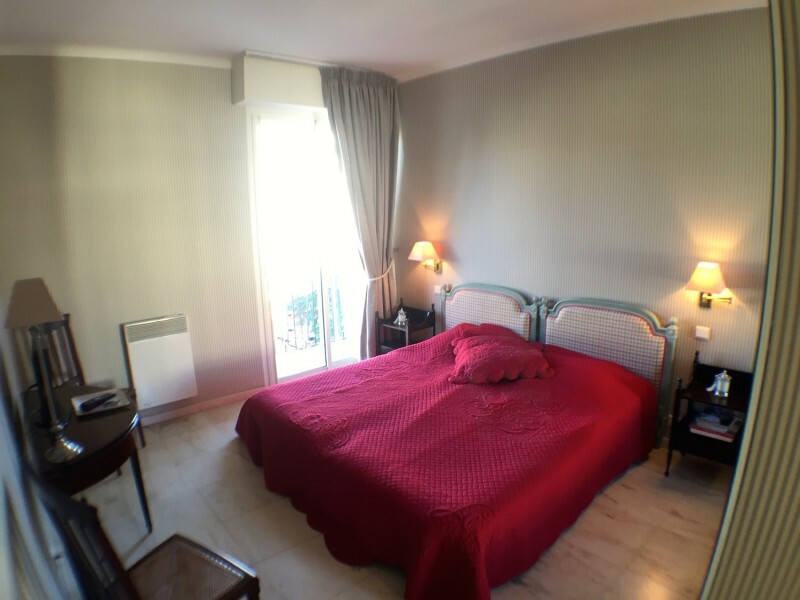 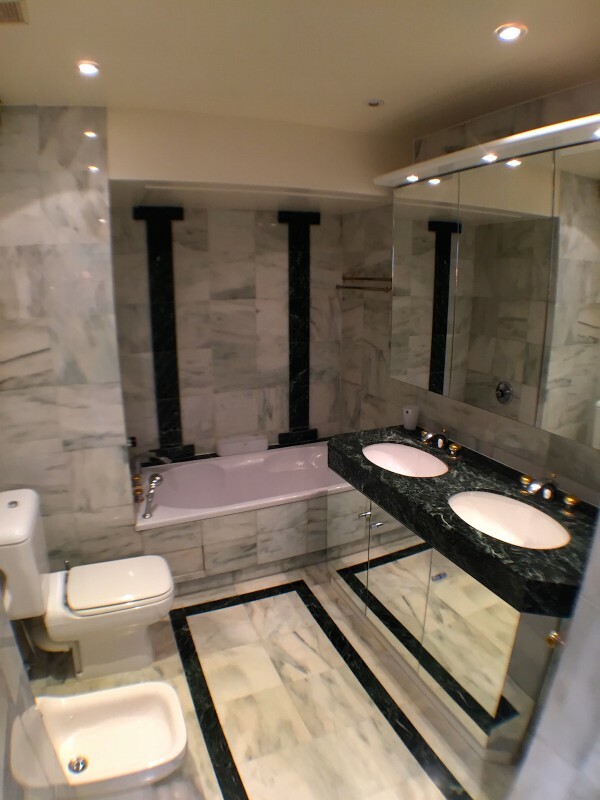 4 single beds, 2 WC's.